Patella tendonitis is an injury that affects the tendon connecting your kneecap (patella) to your shinbone. 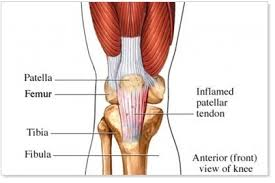 The patellar tendon plays a pivotal role in the way you use your leg muscles. It helps your muscles extend your knee so that you can kick a ball, run uphill and jump up in the air.